Welcome family and friends into your home this Fall with this very festive and welcoming Personalized Autumn Greetings Doormat. 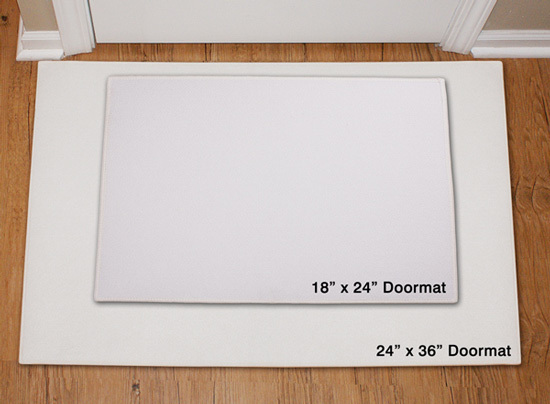 Warm, rich colored leaves and sturdy indoor/outdoor door mat will look great throughout the Fall. 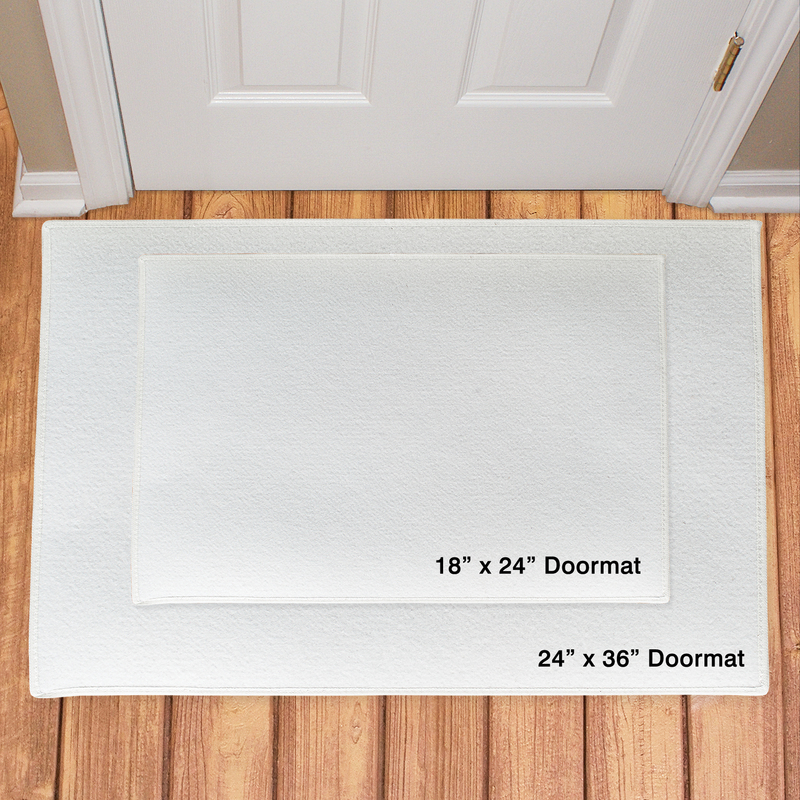 Fall doormat includes FREE personalization! 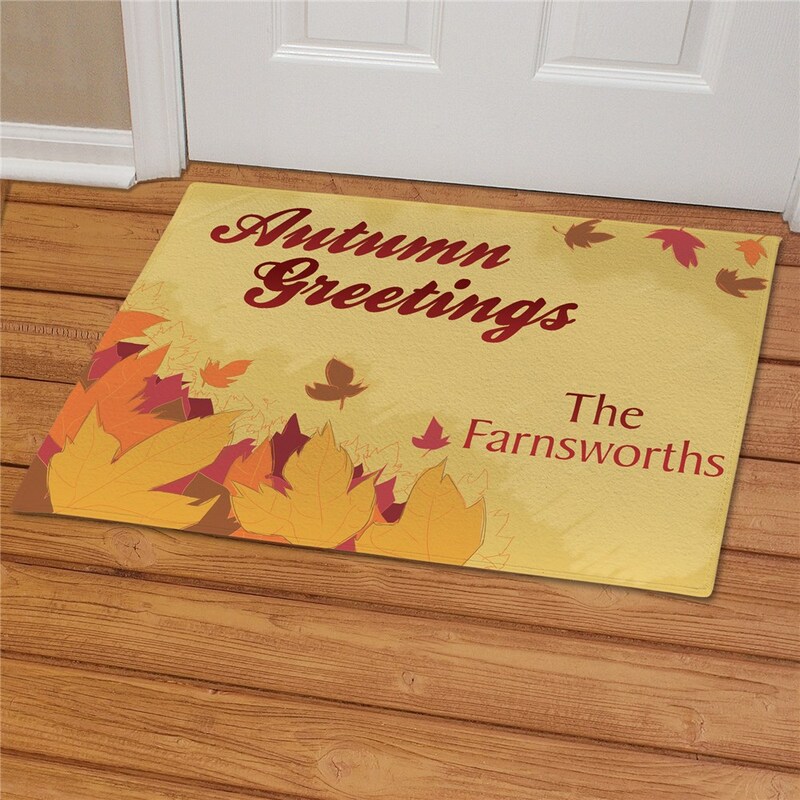 Personalize your Autumn Doormat with any family name. I bought this as a gift for my parents, and they love it! This did not come out at nice as I thought it would, i.e. rather cheaply made, but the price reflects that so it is good. Autumn is the perfect time of the year to decorate the house for the upcoming Holidays and to add a new color palette to your decor. GiftsForYouNow.com has many unique, Personalized Home Decor Gifts which are perfect for fall, winter, spring and summer.